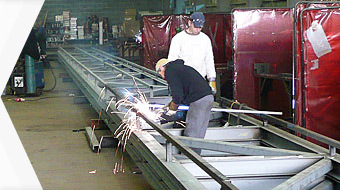 We’re proud of our services and level of professionalism here at Elite Structural Steel. We know that you want a no nonsense, fast, efficient service, and that’s exactly what we aim to provide with our steel fabrication services. 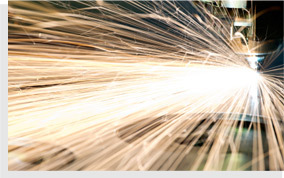 Using 3D software, we’ll prepare to fabricate the ideal steel product for the job at hand. Whether the size and type you require is already available or you require a particular size of steel beam, you can be confident that we’ll have it delivered to your site as quickly as possible. In fact, in many circumstances our beams and posts are available for same day collection or delivery, so you’re guaranteed a rapid service when you come to us.